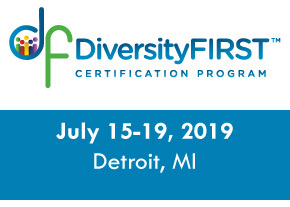 Thank you for your interest in the Michigan Diversity Council. If you would like to volunteer for our events and programs, please complete our form, and we will follow up with you. For more information, please email Darlene King at [email protected].